It might not seem like much. 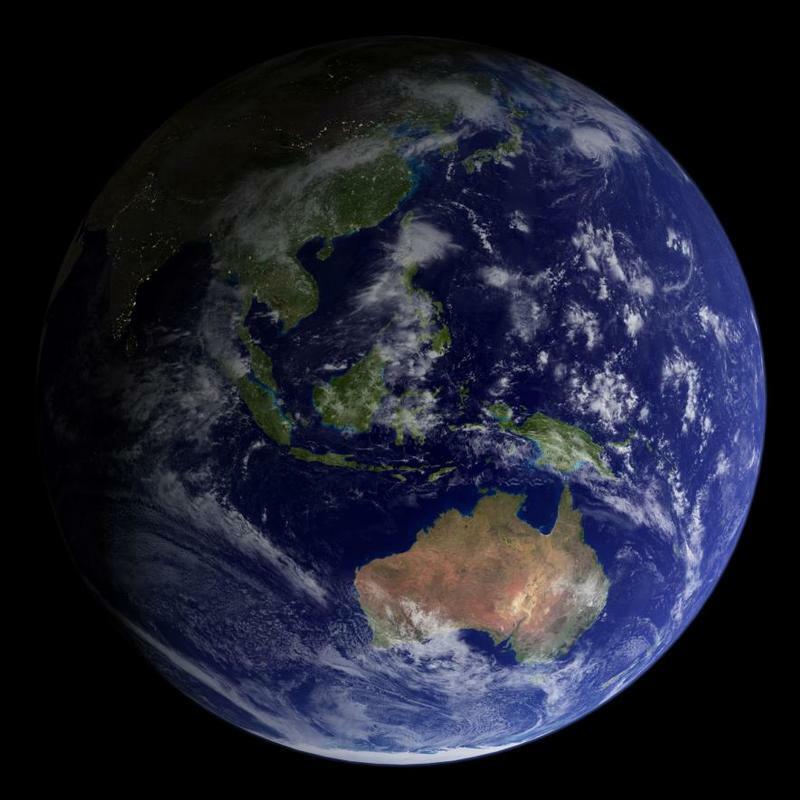 A picture of a sunlit Earth with the vast backdrop of space behind it. But look closer. Really take it in. That’s where we live; it’s where amazing, frightening, miraculous things happen every day. It’s home. NASA shared the spectacular new image earlier this week, the first since the famous “Blue Marble” picture that was taken by Apollo 17 astronauts in 1972. That was more than four decades ago. 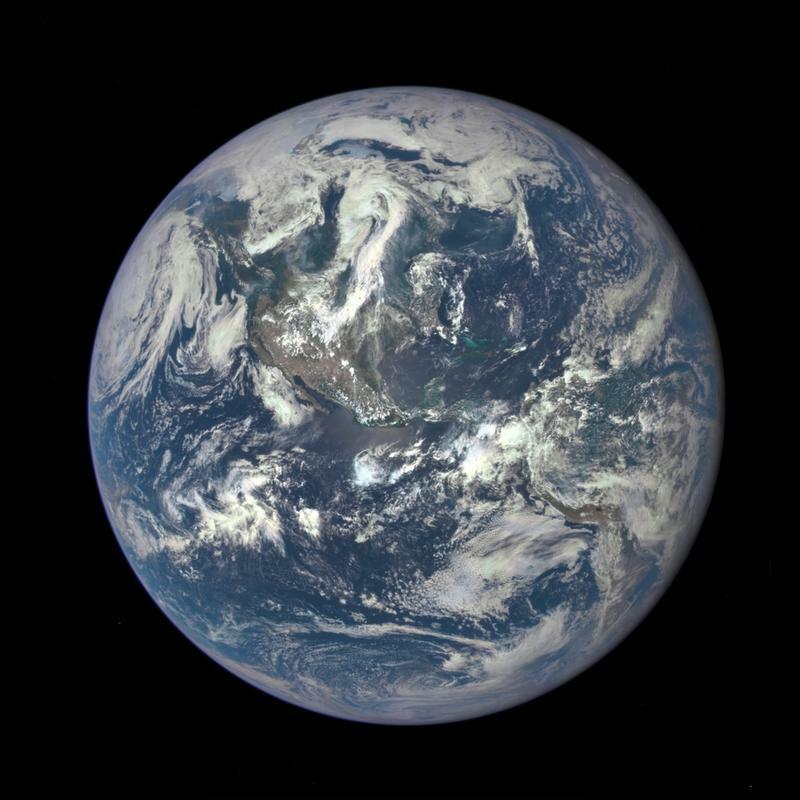 Snapped by NASA’s Deep Space Climate Observatory satellite (DSCOVR) at a distance of one million miles, the image is a stunning reminder of our place in the universe. “There’s something remarkable about a single snapshot of the Earth—an intact view of our planet in its entirety, hanging in space,” said astronaut Scott Kelly. Shooting an image like this is much more difficult than you think. Not only do you need to get far enough away, but the Earth needs to be illuminated. Getting these requirements to align takes luck and patience. 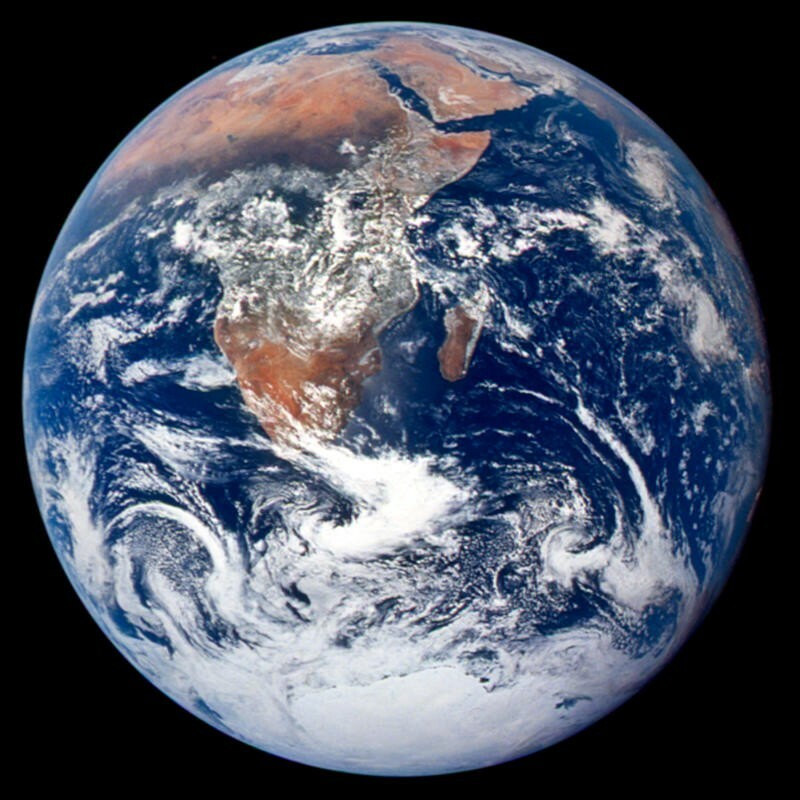 A lot of images of Earth are simply mosaics, stitched together from multiple pictures. “Not surprisingly, it can be difficult to arrange this specific lighting scheme for a camera-set up that’s orbiting in space at speeds approaching thousands of miles per hour,” Kelly said. The image is just one of many that DSCOVR is going to capture. NASA said the instrument will eventually share one new image every day, giving us an almost real-time look at Earth from a breathtaking view from space.